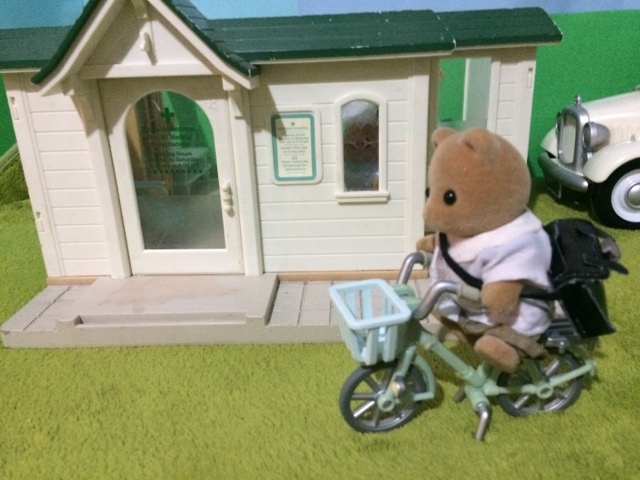 Dr. Theodore Murdoch Jr (Teddy to his friends) was on his way to work. It was a lovely bright spring morning so he decided to walk to the hospital, where he would prepare himself to do his clinical home visits. As he was about to enter the hospital he noticed Thomas Nightingale, the ambulance driver, & called out his greetings. 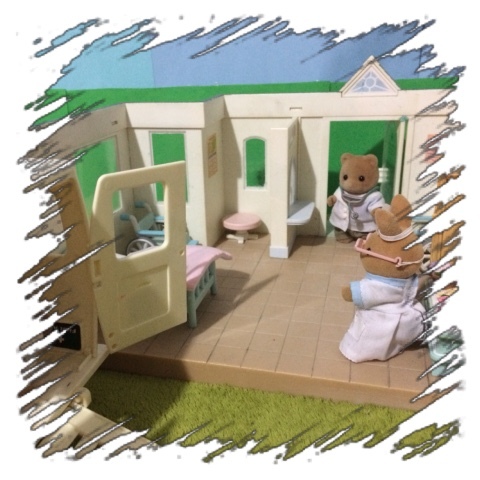 Teddy & Thomas had met in medical school as first year students, & it had been Thomas that first told Teddy about the need for a doctor in Slydale Hollow. 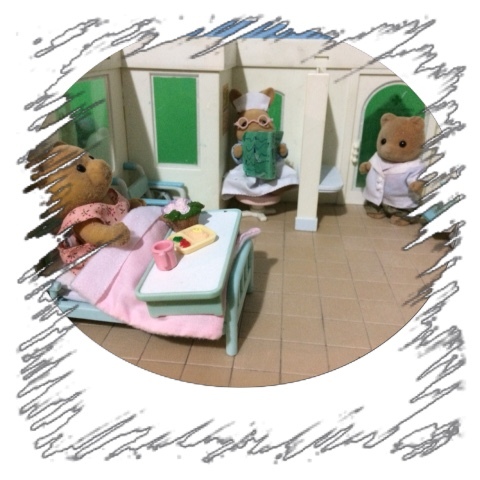 As Teddy walked inside he smiled at the bustle of activity from the 2 nurses. Emily Nightingale & her Aunt Emily (whom they called "Matron" as she was the most senior staffer & it made telling them apart easier) were both busily setting up the small hospital for whatever the day might bring. 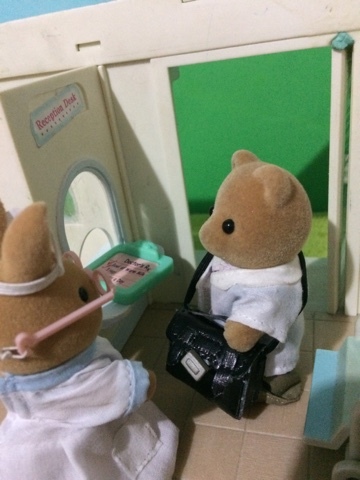 Matron was also packing the medical bag Teddy would be taking on his rounds, Matron had been working in small communities like Slydale Hollow so long she knew exactly what would be needed. Teddy trusted her judgment completely, after all it was Matron who taught him most of what he knew now. Teddy's reminiscing was cut short by Matron handing him the medical bag & shooing him on his way. 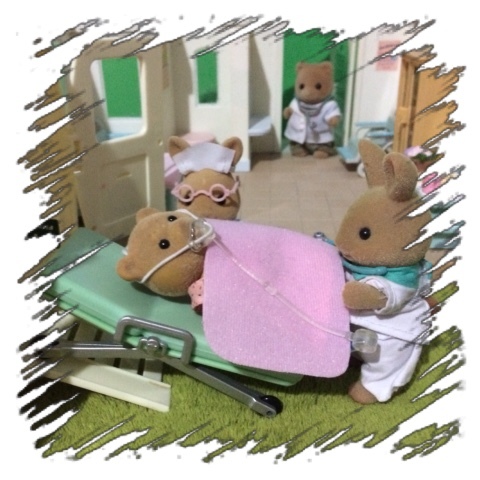 He was running late, & as he opened the door to the small country hospital where Matron was teaching him the skills he needed to become a qualified doctor, the scene that met him was not exactly what he expected. 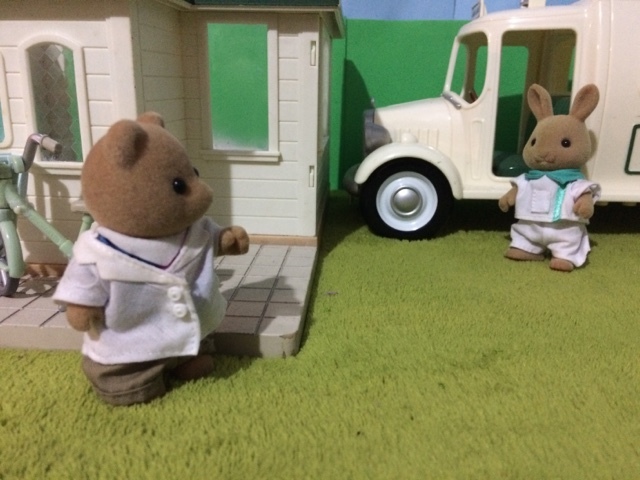 The ambulance had just arrived with an emergency, Matron looked at Teddy & said in a sarcastic tone "So glad you could join us Dr Murdoch, we will be needed all hands on deck for this case." Teddy fully intended to rush over & help, but as Thomas & Matron unloaded the patient from the ambulance Teddy's eyes saw the most beautiful, sweetest face. Even through all the masks & tubes this lady was stunning to Teddy. 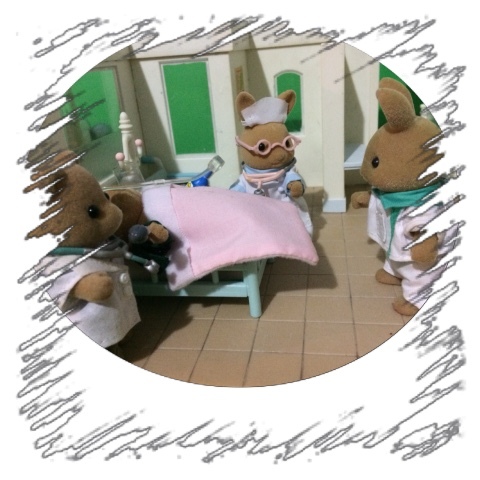 For some unknown reason he could not move, he felt totally stunned & could do nothing but watch as Matron & Thomas the paramedic transferred & began stabilising the patient. 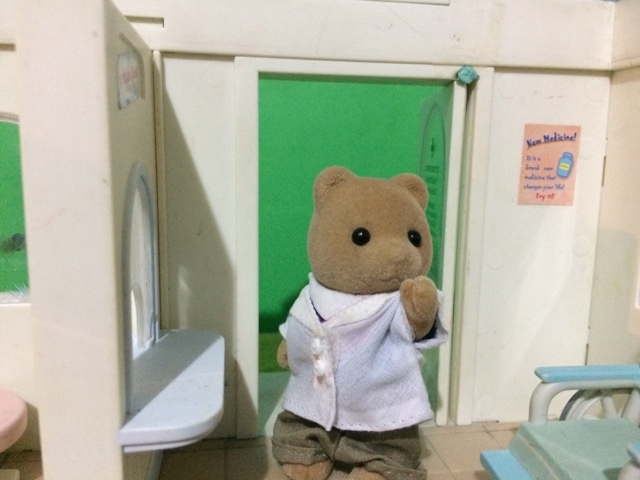 All of a sudden Matron's crisp voice cut through Teddy's stunned daze "Doctor Murdoch, if you wouldn't mind helping over here, I'm sure Mr. Nightingale has other duties to attend to!" Teddy rushed over, "What do I... I..."
Thomas came to check on the patient, "I've restocked & repacked the ambulance. I am supposed to go & do a patient transfer, but if I'm needed here the transfer can wait." Matron smiled, "You can be on your way Thomas, the doctor is here now. He will help me stabilise Miss May properly." Teddy couldn't help but notice the wink Matron gave to Thomas. Thomas smiled & wished him good luck (with Matron) before turning to leave. 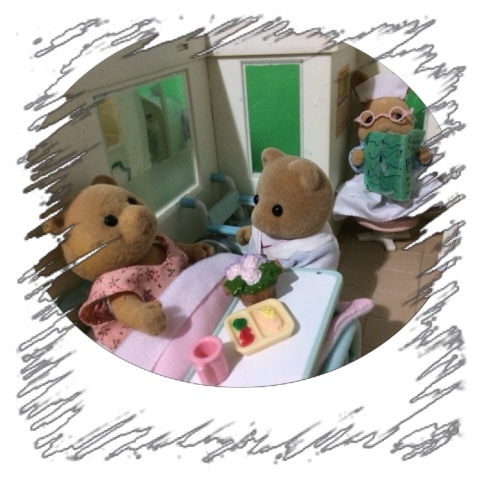 Matron turned to the patient & started teaching Teddy about what was wrong with May & how intensive & long term her treatment would be. 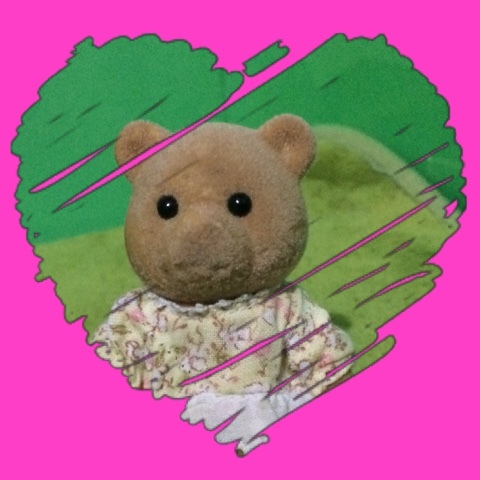 After such a rocky start to his career, Teddy was determined to do his best for May, especially as her condition was going to be lifelong & something that would require constant care. 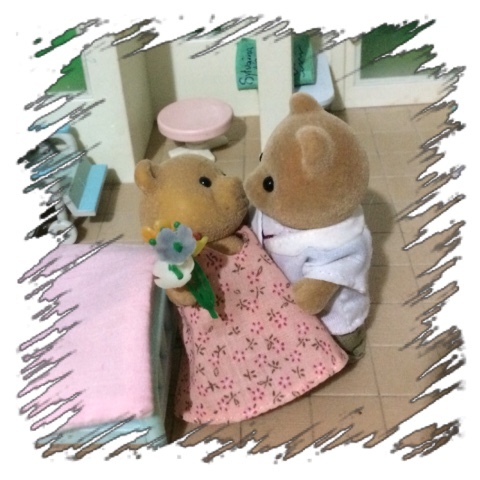 Being such a small hospital Teddy could devote a lot of time to May, & in the months that she was under his care they came to know each other quite well. Matron would often smile when she saw Teddy at May's bedside, she was very proud of the doctor he was becoming & she was pleased that May had someone who was dedicated to her. 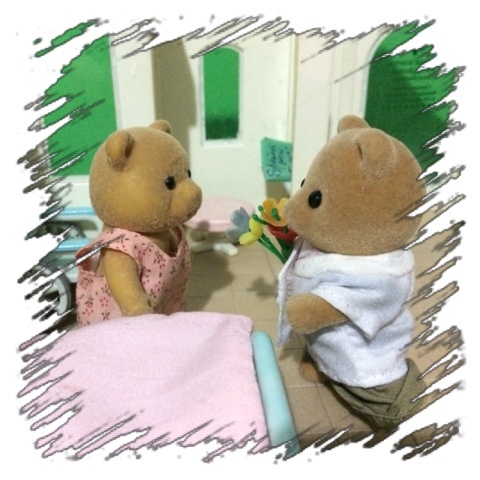 On the day that May was to go home, Teddy bought her some farewell flowers, he was going to miss her. As he was handing them to her, he had the wildest, craziest, brightest, idea! He should ask her to go out with him! 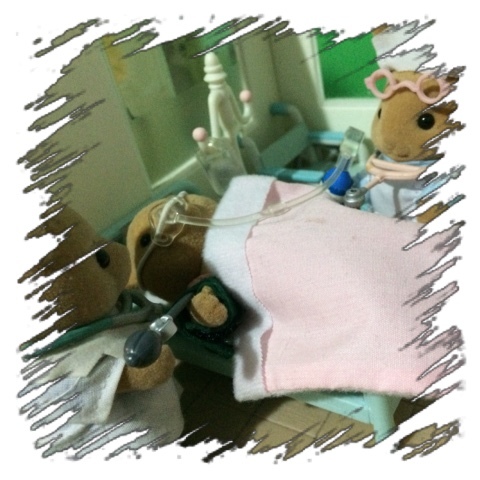 After all they had become good friends while she was in hospital... He blurted out "Miss May, I love you, & I want to take you to dinner... Always!" All of a sudden he realised what exactly he had said! Oh my goodness, what must she think! May got up & walked over to Teddy, "Dr Murdoch... Teddy, I would love to dine with you." she smiled as he handed her the flowers. 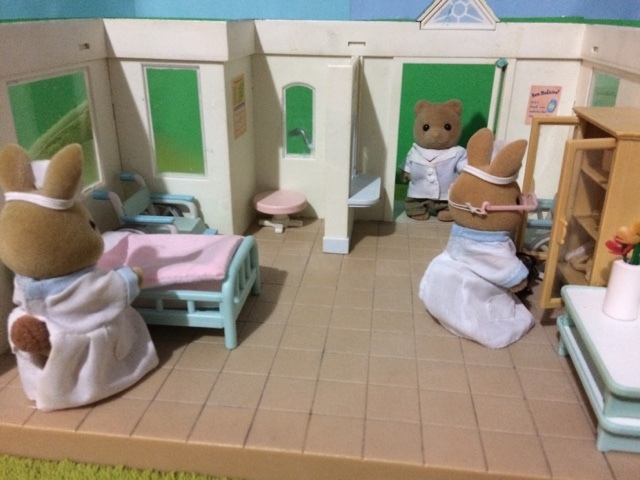 Dr. Murdoch had been so caught up in his reminiscing that he had totally forgotten about his clinical home visits, but as he drew close to his first stop he was glad to start the day with such happy memories. 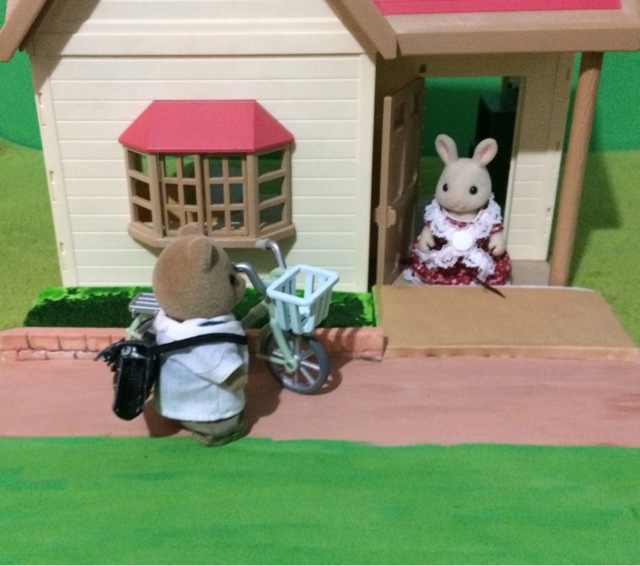 Mable Periwinkle was waiting out the front of her house "Doctor! You are finally here! I thought maybe you had forgotten that today was our home visit! It's been such a long time since we had our check ups & Mack is always complaining about his health...."
Aww, so cute! I love the photo when they kissed. They would make a very happy couple and I can't wait to read more about them. I loved your story ,Chill! So sweet and romantic!I agree with Emily on the picture of the kiss. It´s lovely!I´m glad they´re together. They make a perfect couple. Did they already foster baby Jason? I´m sure his arrival will make them even happier. Thanks! Soon I hope to do a story of the day they pick up baby Jason. I just wanted to get a little bit more back story finished first. Gorgeous story. I also love the kissing photo and the build up to to it- so sweet. The Timbertops & the city orphans.